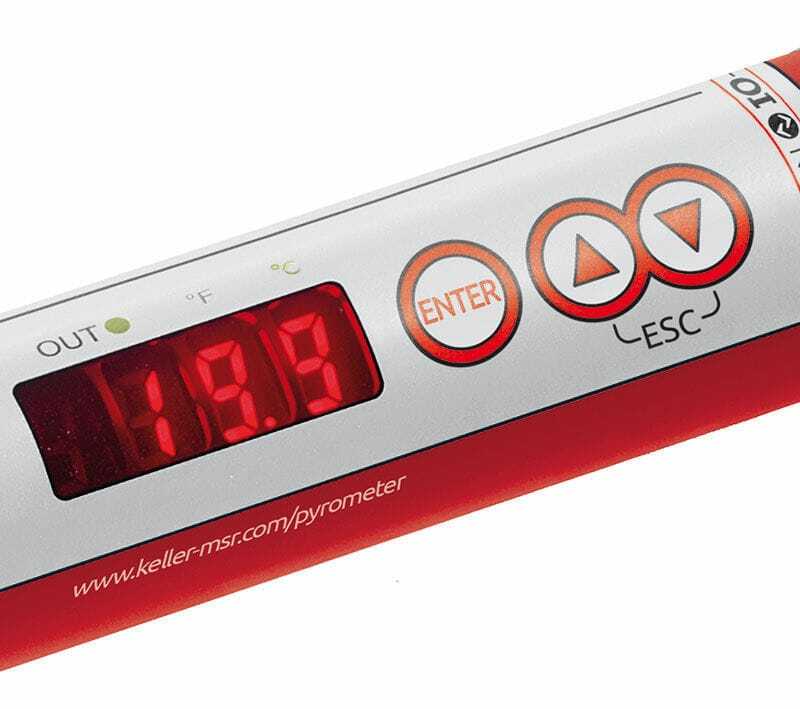 The electronic unit of the CellaTemp® PKF 66 is separated from the measuring head. A fibre optic cable transmits the infrared radiation to the electronic unit. 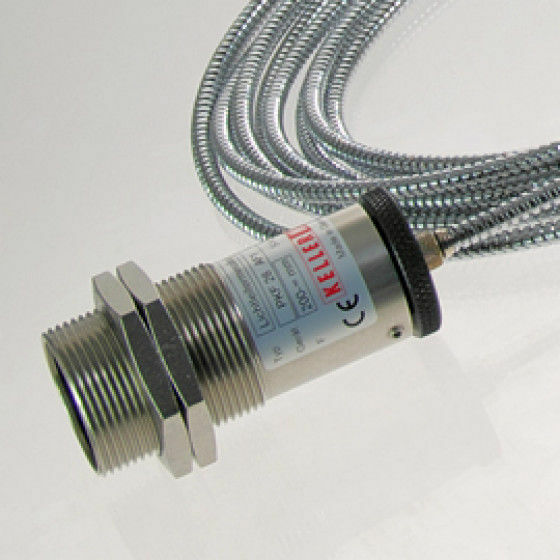 The measuring head is eligible to use in ambient temperatures up to 250 °C without needing auxiliary cooling systems. 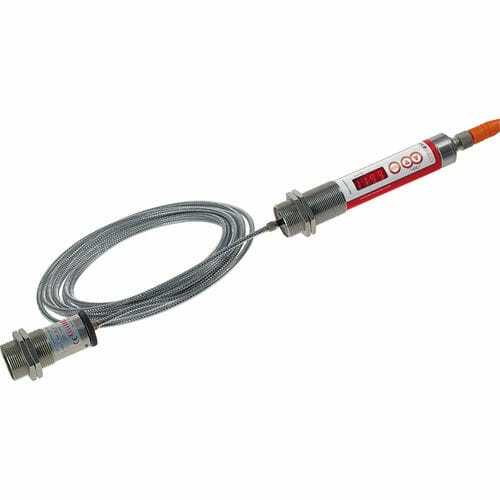 The fibre optics version is also used in confined spaces or powerful electromagnetic fields. The fibre optics cable can have a length of up to 50 m.